8 days / 7 nights. 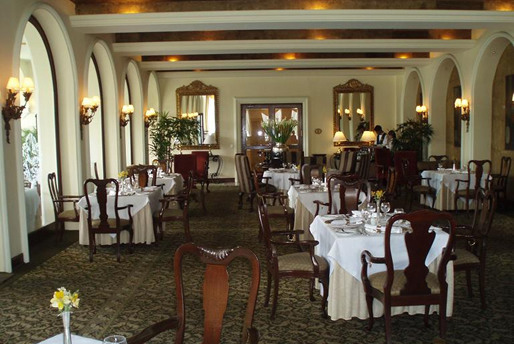 Arrival to Lima, reception at the airport and transfer by private vehicle to the deluxe five star hotel, Country Club Hotel. Check in to your hotel. After breakfast, a guided visit of colonial and modern Lima, including the cathedral, dating from 1654, the main square, which still houses the original bronze fountain built in 1650, and the San Francisco Convent and its catacombs. Known as the city of the kings, Lima was founded in 1535 by Pizarro and rebuilt in 1991, the same year that UNESCO declared it a world heritage site. One of the very few South American cities that preserve the colonial past, Lima was home to the Spanish viceroy during the time of the Spanish colonialists. 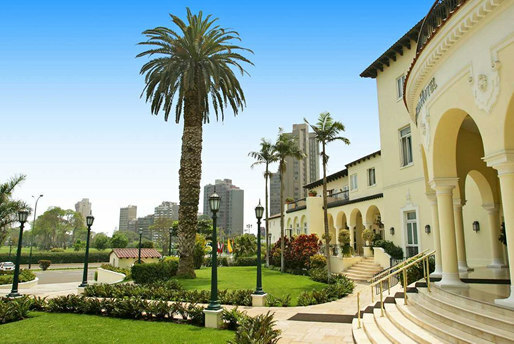 The tour will include a visit to the residential areas of San Isidro and Miraflores, before stopping at Larco Mar to enjoy a view of the beautiful Pacific Ocean. 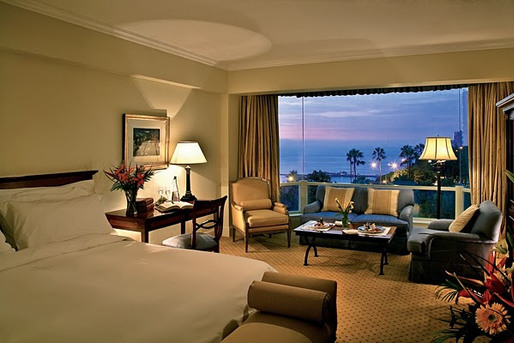 Return to your hotel in Lima. 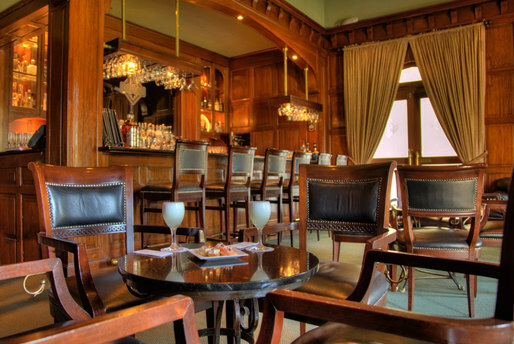 Enjoy a round of Golf at the 18-hole Country Club Golf course, one of the oldest courses in South America. The course was designed by Alister Mackenzie in 1935 and with mounds, bunkers and contouring, every hole is tricky. 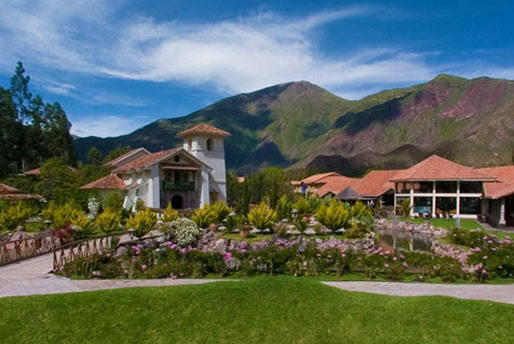 After breakfast, transfer to the airport for your flight to Cuzco, the ancient Inca capital of the Incas. 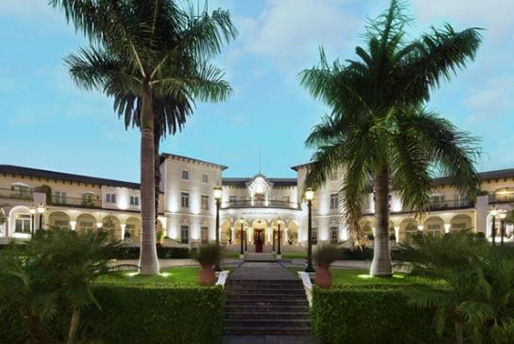 After the one hour flight, reception and transfer to the exclusive deluxe five star Monasterio Hotel (or alternative as per your choice). The room will be oxygenated to help you relax and sleep more comfortably in the high altitude setting of Cuzco (11,600ft above sea level). In the afternoon, a guided tour of Cuzco including the Cathedral, Qoricancha temple, the Inca fortress of Sacsayhuaman overlooking Cuzco, Qenko and Puka Pukara. Return to the hotel. 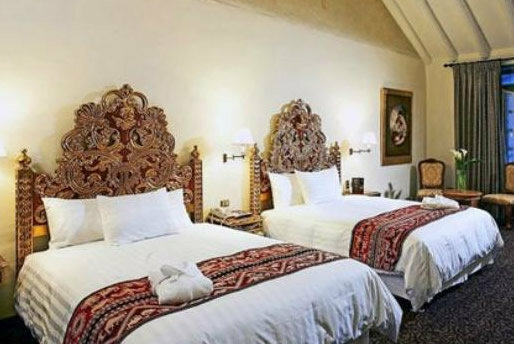 Enjoy a good night's sleep before boarding the train to Aguas Calientes. Arrival to Aguas Calientes, assistance with your luggage and boarding of the bus for the short ride up to Machu Picchu, the ancient Inca citadel. 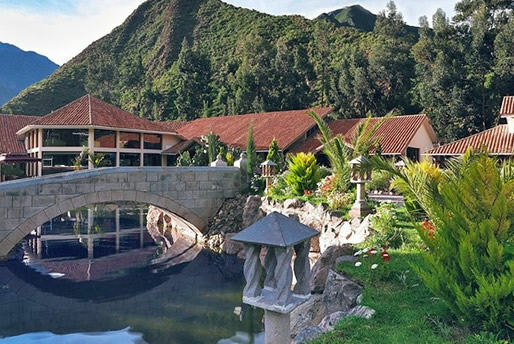 At the very entrance to Machu Picchu, your hotel is located, the Sanctuary Lodge hotel (or alternative as per your choice). Check in to your room. Shortly after, a guided tour of Machu Picchu, the most spectacular ancient city in the world. Built by the Inca Pachacutec, and comprising stone blocks fitted with masterful precision, Machu Picchu harmoniously blends into the mountain landscape. There are many theories as to the origins behind Machu Picchu but three of the most popular ideas include a temple to the sun, a fortress against the jungle inhabitants or a sanctuary for the Incas. This fabulous city has houses, temples, warehouses, a large central square, all connected by narrow roads and steps, and is surrounded by terraces cut into the mountain side which were used for agriculture. 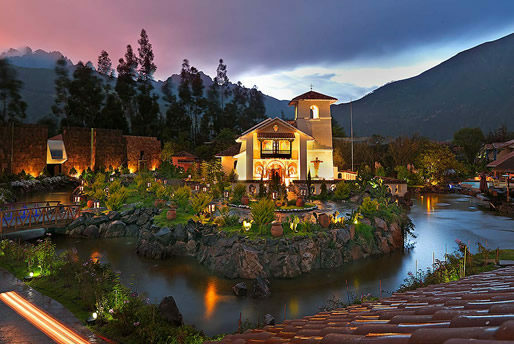 Dinner and accommodation at the Machu Picchu Sanctuary Lodge. Opportunity to return to the site once all the other visitors have gone and an opportunity to truly appreciate the grandiose setting of this Inca masterpiece; with no crowds but only an eerie silence that few people experience. Free day in Machu Picchu. Time for some private reflection before returning for breakfast. Today no guide is provided as we feel that Machu Picchu requires a certain amount of self discovery to be fully understood. Take any of the several paths around various parts of the site (we will provide a map to help you), trek up to Wayna Picchu or walk down to the Inca's bridge. Let Machu Picchu unfold all its mysteries for you, take in the breathtaking cloud forests and jagged mountains, or marvel at the extraordinary Masonic precision of the ancient Incas. Either way, your day of self discovery will be a day never to be forgotten. 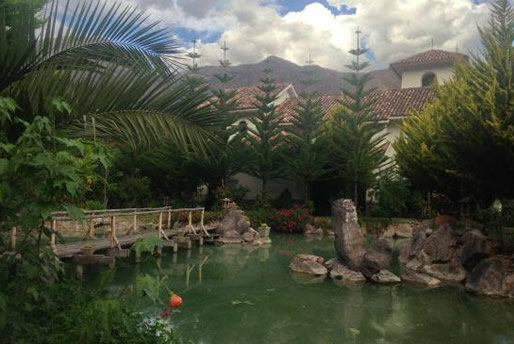 Return to your hotel for lunch before returning to Cuzco and to the Monasterio hotel (or alternative as per your choice). After breakfast, transfer to the airport for the return flight back to Lima and your connecting flight home.